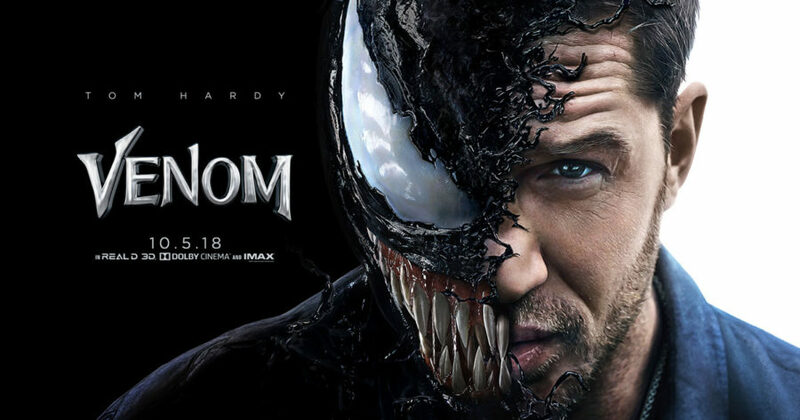 I had recently seen the movie Venom, which is a Marvel movie starring Tom Hardy. It was released October 5, 2018. The movie altogether is thrilling, comedic, sad, and romantic. The great cast in this movie especially made the movie as good as it was. Venom stars Eddie Brock, a controversial, no-filter journalist who is trying to expose Life Foundation and its founder Carlton Drake. Through this, Eddie merges with a symbiote/Alien that makes him an anti-hero in the film. Personally, I enjoyed the movie. A lot of critics and reviewers said that the movie had no plot and dragged on. However, Tom Hardy’s acting was brilliant and made the movie much better. 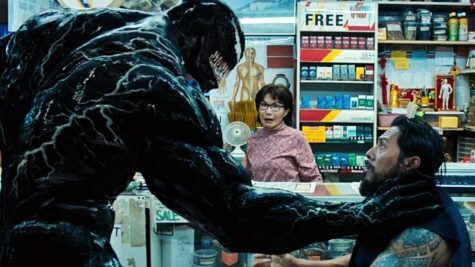 I personally liked that the antagonist, Venom, becomes a good guy/anti-hero throughout the film. This movie made me both laugh and cry. It was a mixture of different moods and I believe that anyone can enjoy this film!